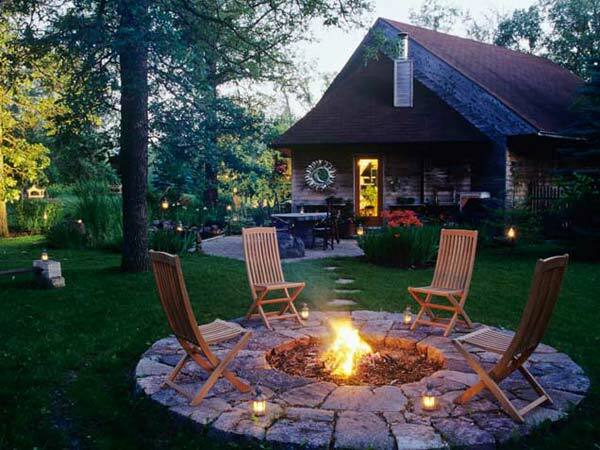 Summer is here and almost everyone love spending time outdoors with family and friends, especially the summer evenings. 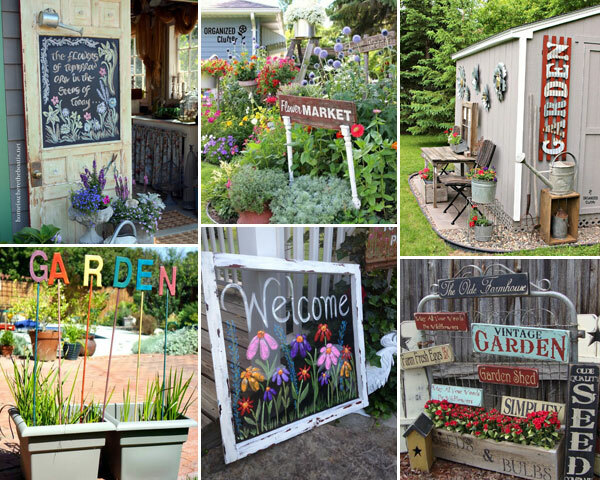 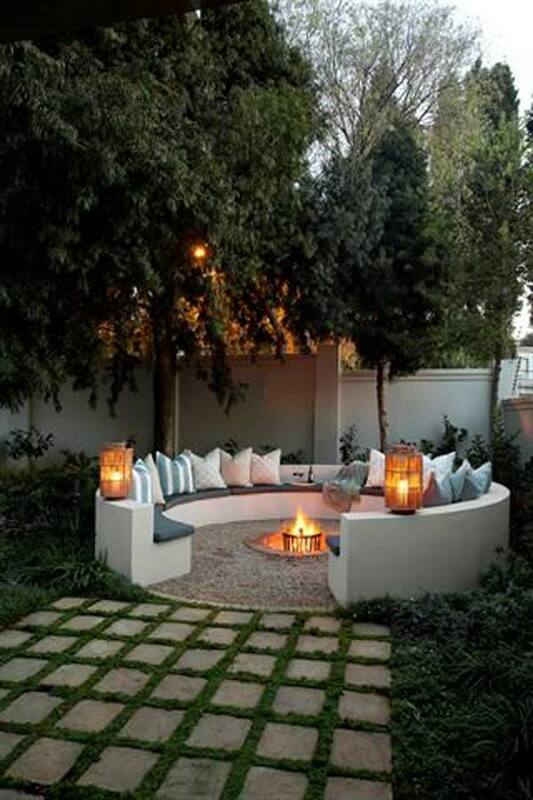 Summer nights are perfect for relaxing outdoors, such as barbeques, cool refreshing drinks… But unlike hot summer days, the summer evenings are cool and breezy, so you will need a warm spot in your garden or yard. 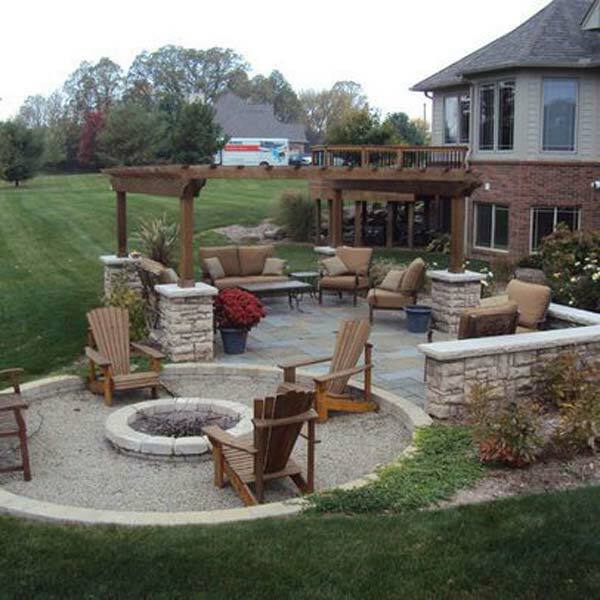 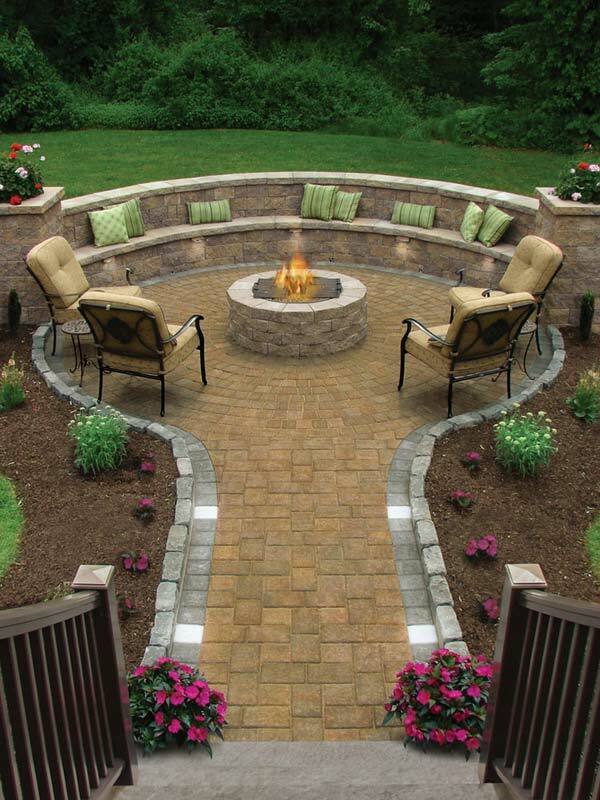 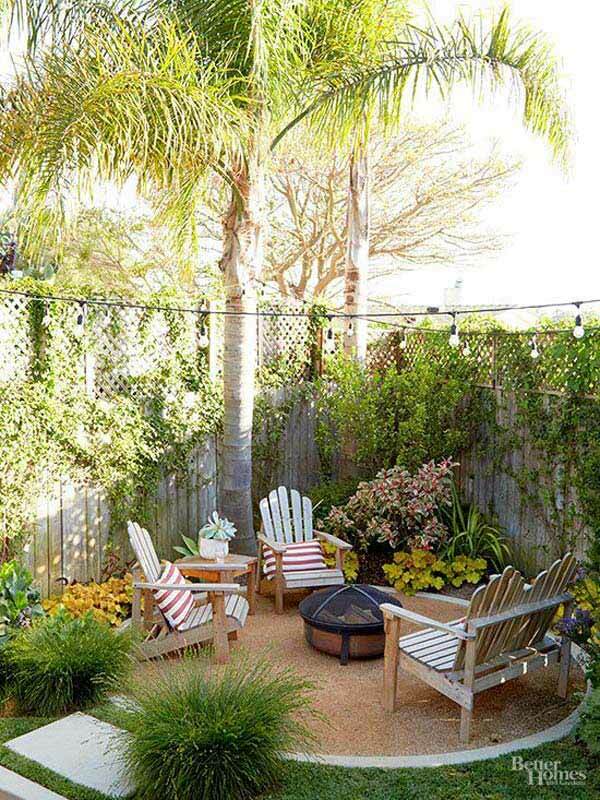 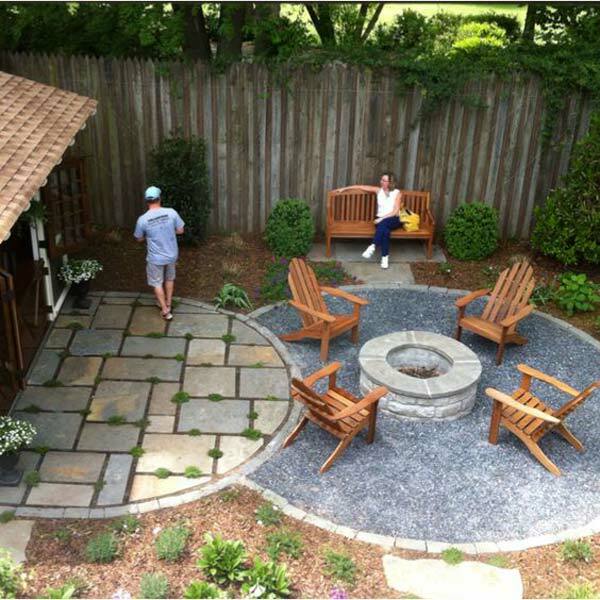 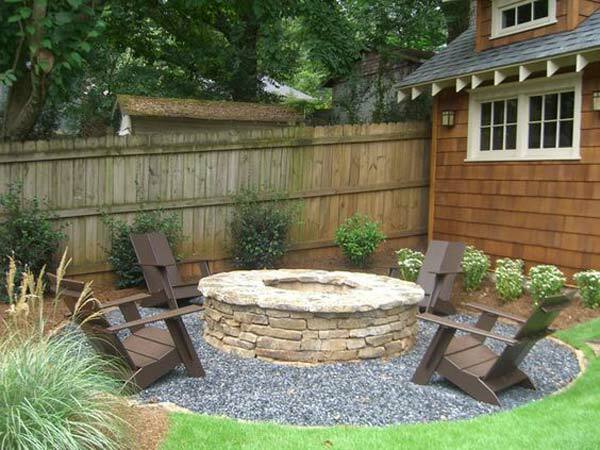 An open fire pit with circle sitting area will be the best choice for you. 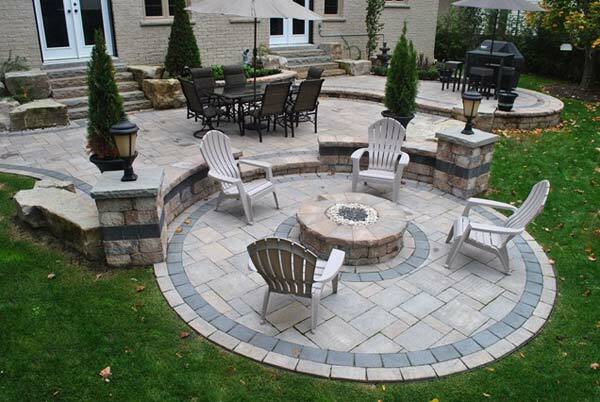 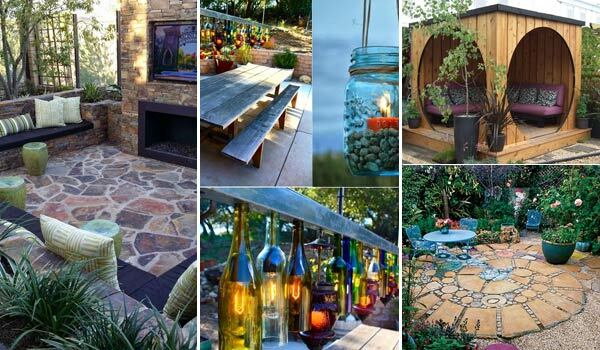 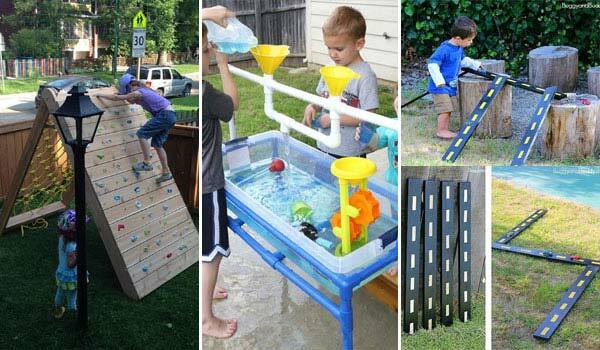 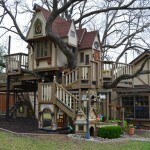 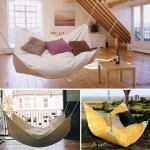 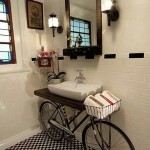 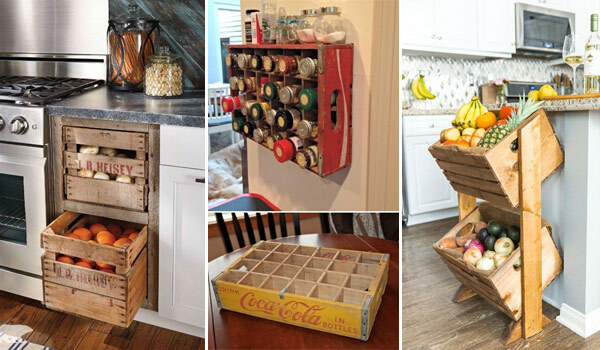 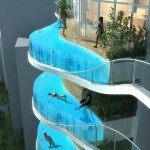 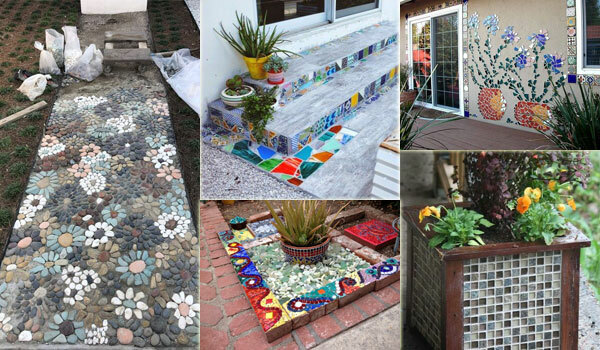 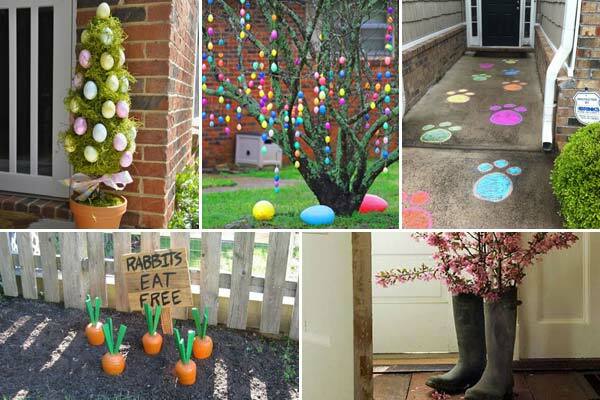 It can be an entertainment and comfort zone of your home’s outdoor and a great night gathering place. 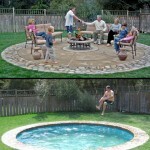 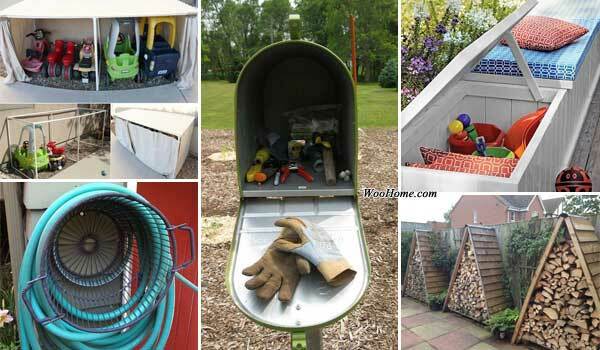 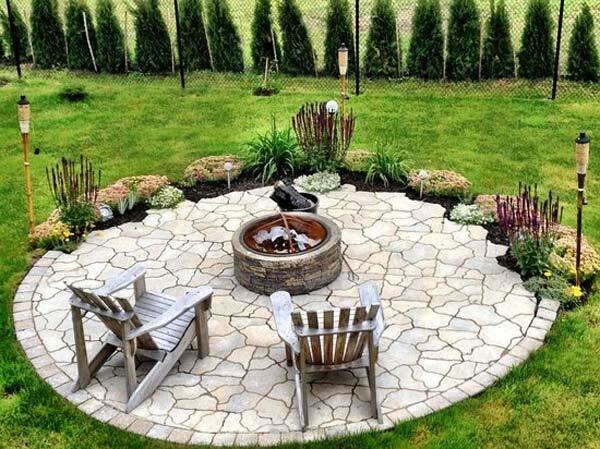 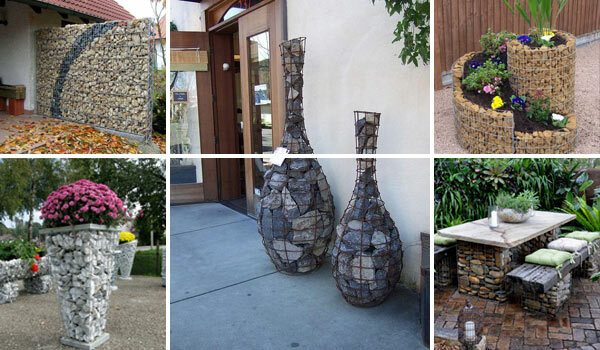 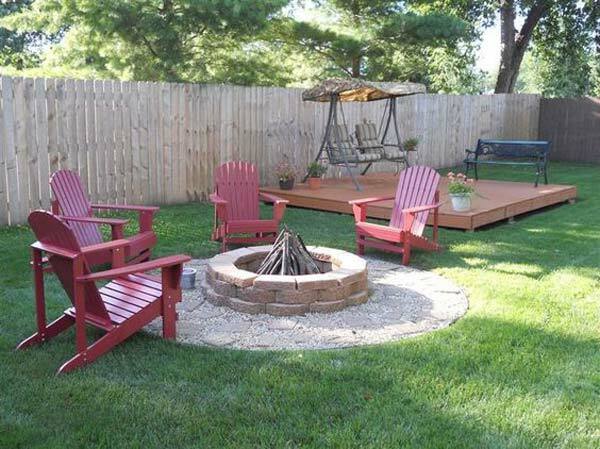 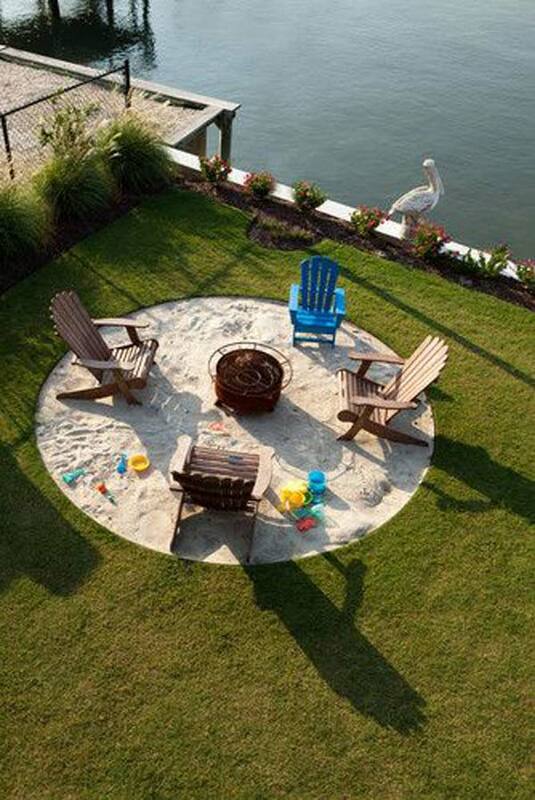 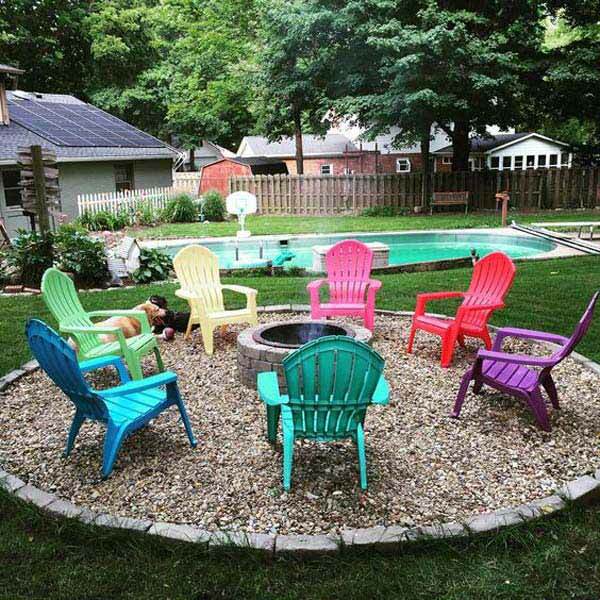 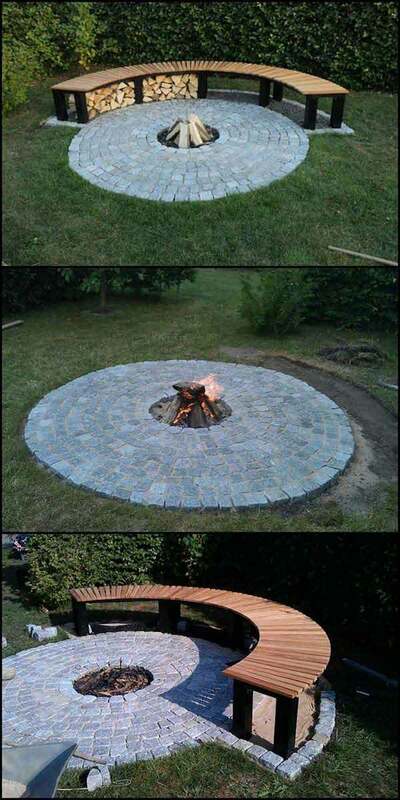 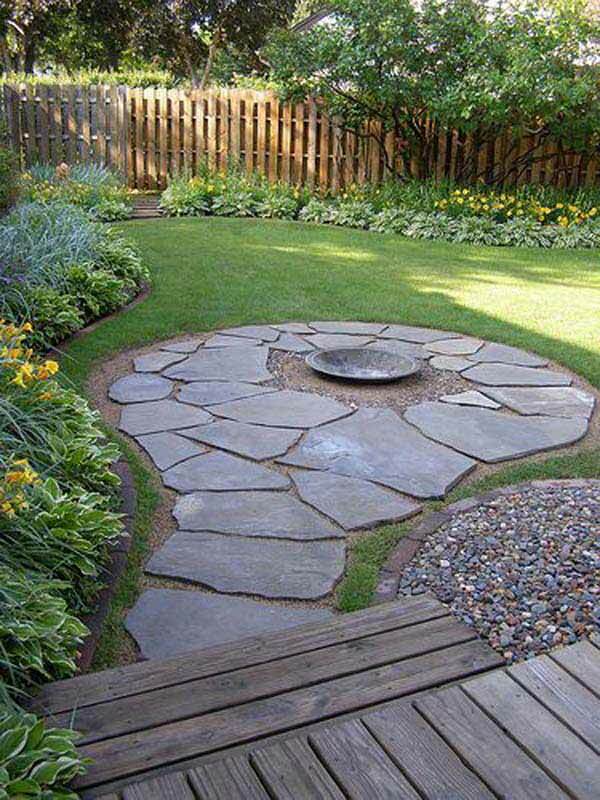 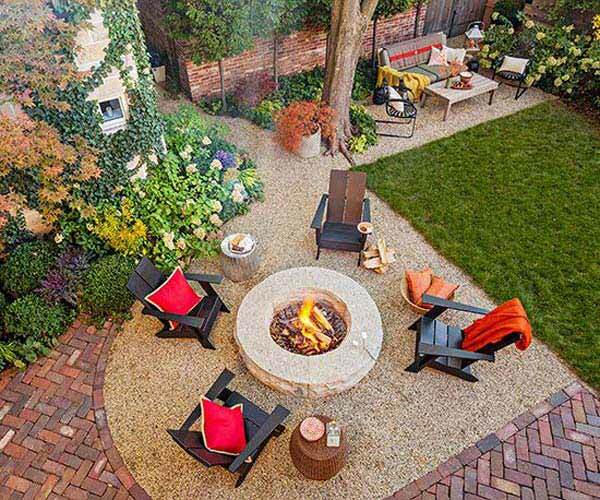 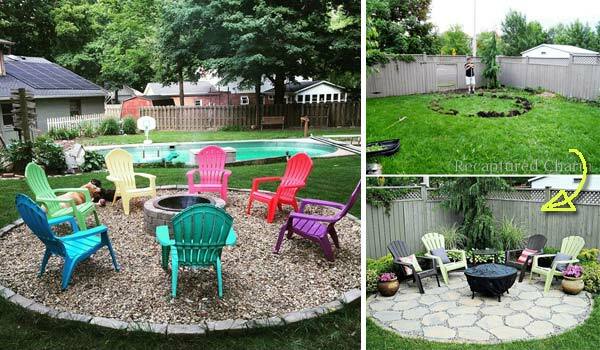 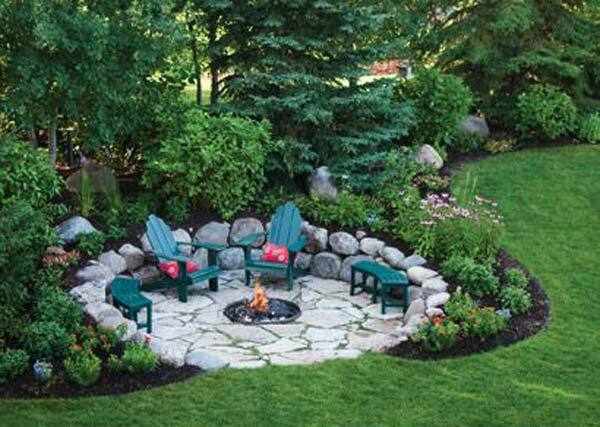 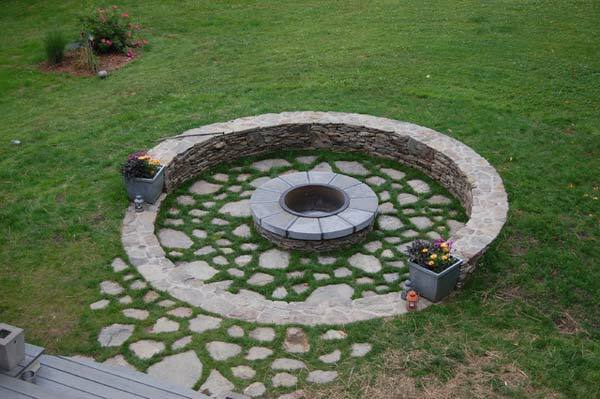 If you want more ideas about round firepit area, then you are at the right page. 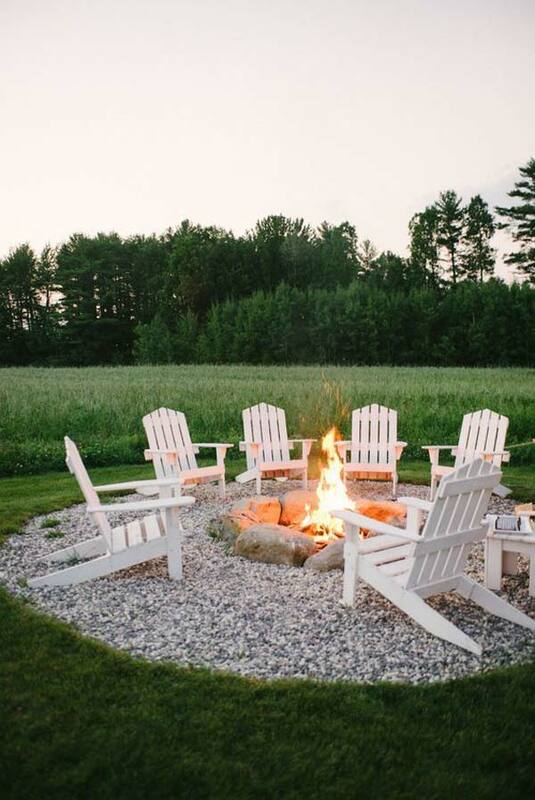 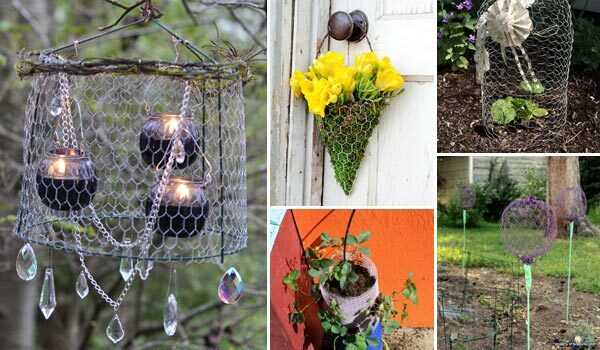 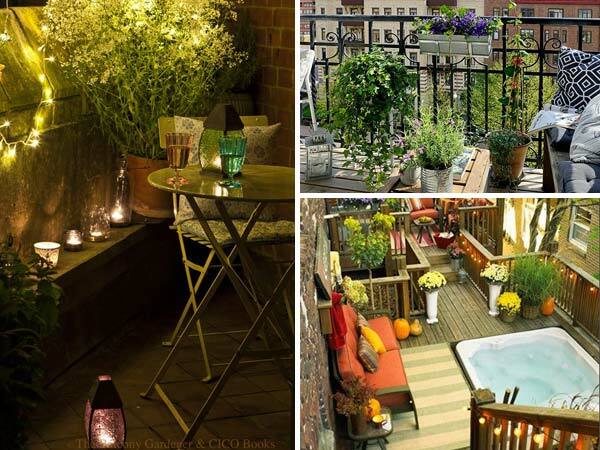 These cool ideas will make sure you own a great summer night on an open sky.